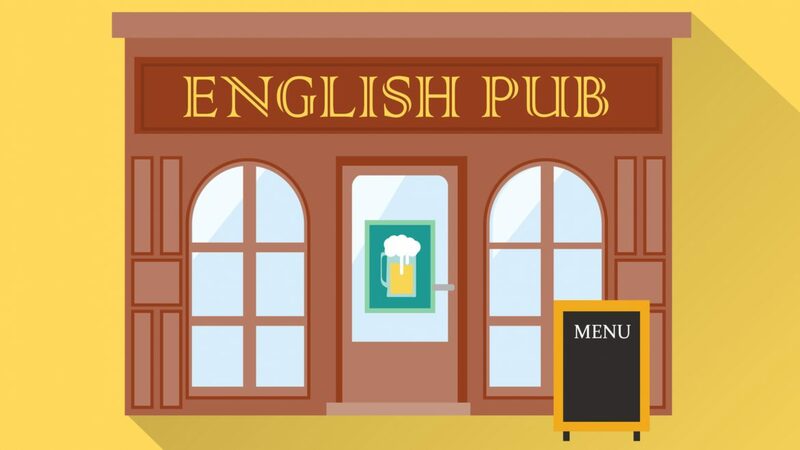 How much do you know about pubs? Chances are many of you readers are taking part of trivia nights held in pubs, or just love going to pubs to socialize and mellow out. Pubs are one of my favorite venues to be at so I thought it is only fitting to have a round of questions dedicated to this sanctuary…this watering hole…this birthplace of nations, ideas and fun times…say thanks to the pub owner on your way out next time. Have a great Trivia Tuesday!